The devil is in the detail, and at The Colour Room you’ll find an impressive blend of flawless modern décor, a bubbly welcoming atmosphere fused with luxurious finishing touches. 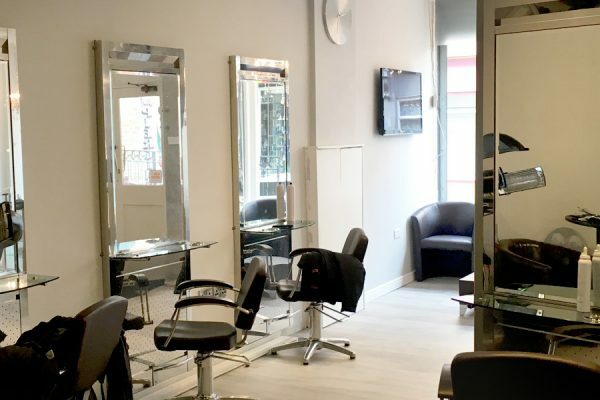 The brainchild of Sean Tetlow, The Colour Room was founded in 2003 out of a desire to create a salon that outperforms the competition, thanks to unrivalled hairdressing services and exemplary customer care. By painstakingly building a talented team with specialist expertise across different areas, The Colour Room is now award-winning salon that is ahead of our peers in all areas of hairdressing skills and services. 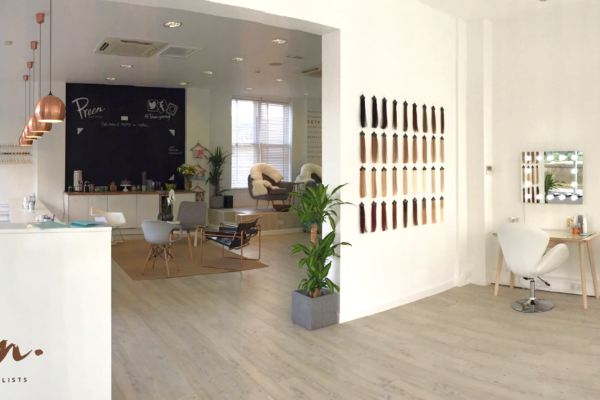 The power of The Colour Room lies within our team – every member is individually creative, independently experienced and bursting with talent. Together they blend seamlessly to create an award-winning team, full of skill, vision and energy. This page was last updated on 26th September 2017. For latest prices and opening times please consult the The Colour Room website.